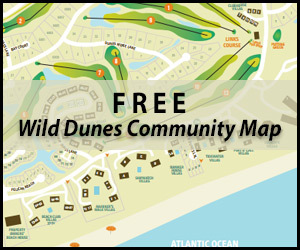 Featured properties from John Denning of Wild Dunes Real Estate. © 2015 Media Services. All Rights Reserved. 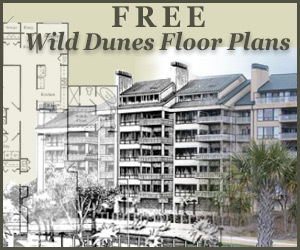 • Site Design and Maintenance by Media Services, Inc.